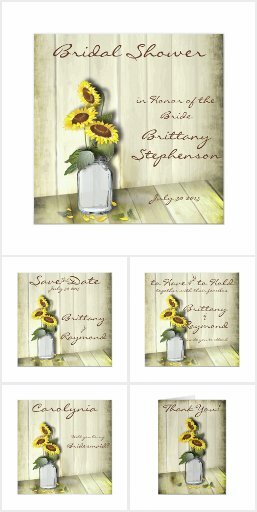 Marsala Wedding Invitation Suite – Marsala is the Pantone color of 2015 – this Trendy Marsala wine color paired with Ivory and accented with Arctic Blue wedding collection hits this target perfectly with a sweet mix of vintage and modern- It features vintage floral scrolls and antique peacock line art. 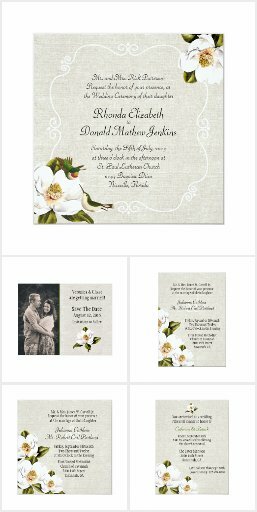 Trendy, modern and vintage – this romantic wedding suite is sure to please for any season wedding. 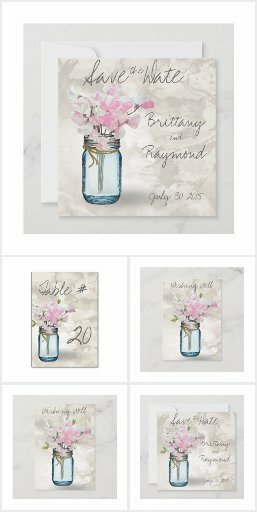 Rich deep blues and purples in this Intense Watercolor Strokes Wedding collection – watercolor wedding invitations accented with a ‘faux’ embossed Hibiscus Floral Design and white Typography text in the headers- A very Bold design that would be perfect for a tropical destination wedding at night on the beach or a winter wedding. 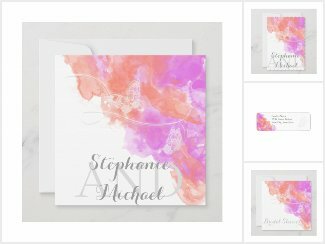 Watercolor wedding stationery is all the rage for unique looks in wedding suite attire. 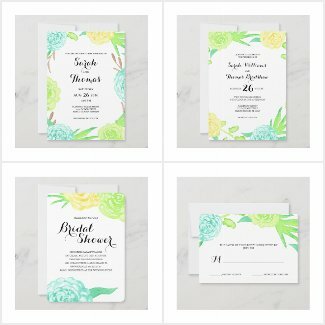 perfect for the garden wedding too – we have collected a wide variety of watercolor wedding stationery for you to enjoy- each links to a place where you can personalize and purchase them – Enjoy! These make a wonderful Wedding gift or Anniversary gift -Vintage 1800’s Marriage Certificate Posters. Fill this in here online by changing the text option boxes, the year though is already 18** on this form, so you will have to play along . 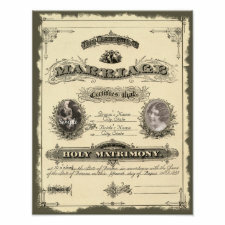 This is an Actual copy of a very old Marriage Certificate that has been artistically digitized and appears on aged designed paper, it has open frames for photo of the Bride and Groom. You will notice a Sepia image in your choices- this will overlay on your photos to make them look vintage- if you do not want it (or anything else that has the option to change- Simply delete it) Very nice gift for Anniversary or Wedding. 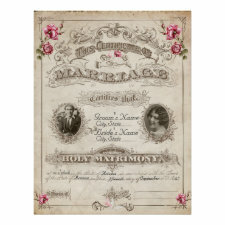 Take a look at what folks are saying about our Vintage Marriage Certificates! 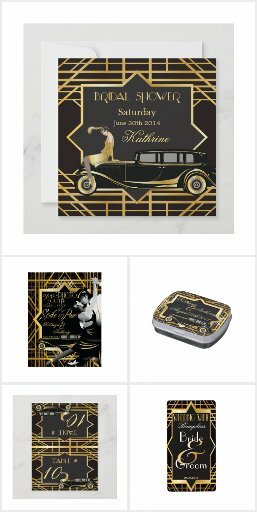 The 1920s was a time when art started to inspire the world around it with geometric shapes, sharp colors, and bold lines- this was known as the art deco period. 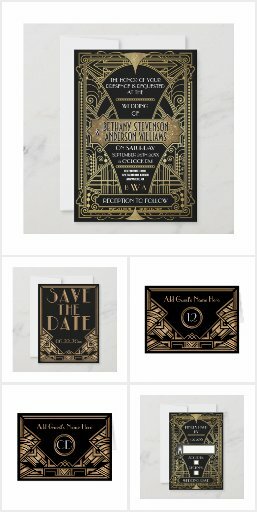 From the art deco invitations and table numbers to flapper inspired bridesmaid dresses, a Great Gatsby Wedding Theme is a theme that will never go out of style. 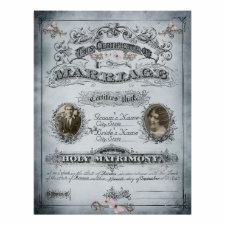 If you are looking for something in the Vintage Lace Wedding Invitation category- we have collected a large variety of the best Vintage Lace Wedding Invites we can find – All fully customizable right from your computer – high quality yet affordable – order as many or as few as you like – Most artists design matching Thank You cards, rsvp cards, Save the Date Cards etc for a matching wedding set . 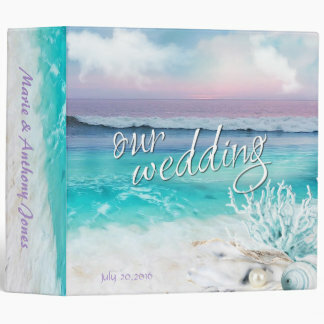 Whether you are going for the romantic wedding on the beach, shabby chic beach wedding, or casual beach bum surf’s Up sort of thing, there are a few things you need to know about planning and pulling off the successful beach wedding in California. The busiest months are July, August, and September, but after Labor Day is perfect. 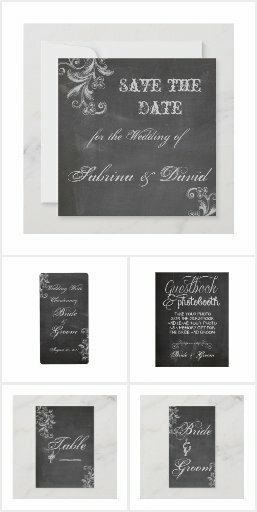 Autumn cools down in CA like anywhere else, but in October and November, late morning – early after-noon weddings can be very nice. The rainy season may wet your plans for weddings December through March but a gazebo or tent wedding could be very romantic. 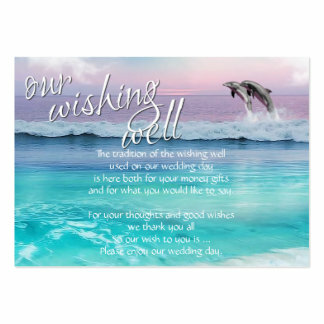 Spring days of April and May where temperatures are in the cool 60’s and 70’s make for a very nice wedding as well but keep in mind the ocean breezes coming of the surf . 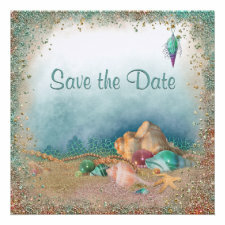 June is a nice month for a California beach wedding but prepare for overcast- personally I think there is something very nostalgic about an overcast day on the beach. As with most other destinations, Labor Day Weekend & Memorial Day Weekend are not recommended. No matter how well you plan remember this : California beach weather is very unpredictable. It can be a beautiful warm and sunny day, but if the fog rolls in, it can get downright chilly (even in the summer) – so prepare for this . 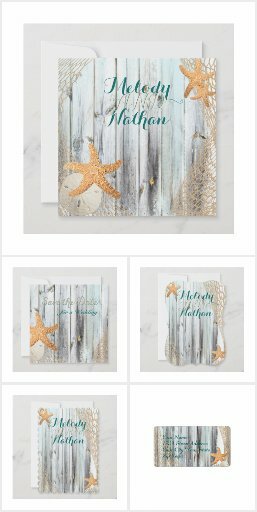 Each town will have it’s own rules and required permits – it may be best ( and easiest) to contact a beach wedding consultant and planner but you can do it yourself if you are prepared to spend some time researching the beach towns of your choice and contacting the proper authorities on what rules apply to specific beaches. 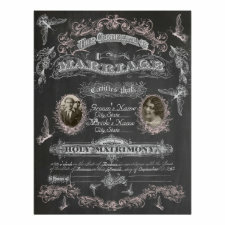 The wedding party can be as formal or informal as you desire – nothing is ever written in stone. Whether your gown is Gatsby or Gidget – choose what gives your day the most memorable photos and ambiance. But do think of footwear for the sand- fancy sandals, ballet slippers, or barefoot if the beach is not hot. 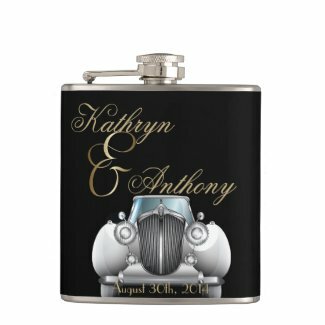 For your guests, make sure they know how to dress – while it used to be bad etiquette to suggest attire in the invitations, especially for a beach wedding it takes the pressure off the guests if they know ahead of time what to wear – so we break the rules. 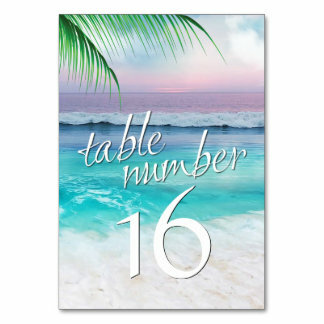 Beach Semi-Formal In this category of dress code, there is a wide range of variety for clothes. Both men and women can choose to wear party attires which are a blend between formals and casuals. 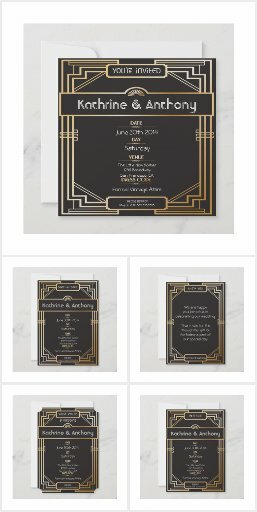 Therefore, if you are picking this theme, all you have to mention is the word “semi-formal” in the invitations and have the ladies flaunt their summer dresses, along with stylishly dressed men.For Men: They can wear suits with a tie, denims with a blazer or coat, or any other traditional wear of their choice. Summer suits with linen shirts, khakis, open footwear would also work. 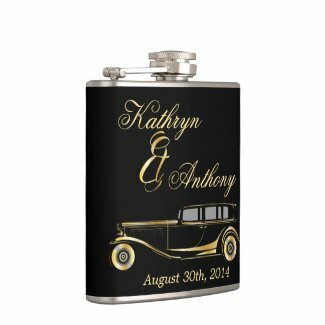 For Women: Trendy shirts and tops, frilly cocktail dresses, sundresses for beach weddings, loose trousers with linen pants and jackets along with very classy footwear are some of the best choices for dresses to wear at a wedding as a guest. For Men: Denims with a tucked in stylish button down shirt, formal trousers with a printed shirt (not tucked in), with a coat or blazer, any party shoes, beach slippers or any other footwear. 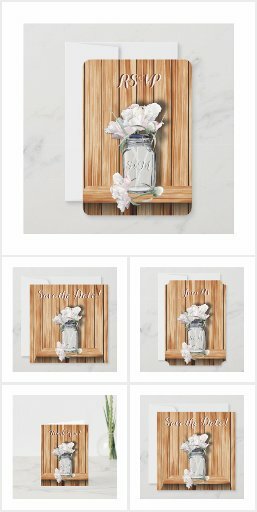 For Women: Sundresses, cocktail dresses, short skirts and blouses or tops, denims with a hot top, party shoes, or any other stylish piece of clothing! 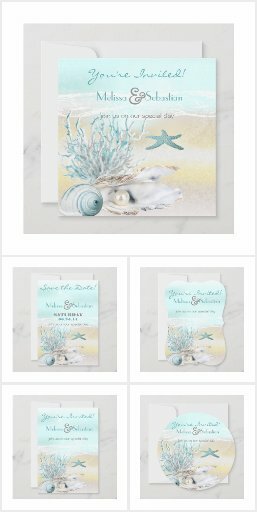 These can be some great dresses to wear to a beach wedding. 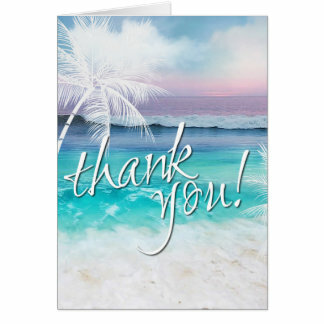 … offers links to hundreds of the most popular California beaches along the 1000 miles of Cali coastline.